Here at Idea to Appster, we’re firm believers that anyone with app aspirations can build apps from the ground up, regardless if they know a lot, a little, or nothing at all about programming. You may have heard of Windows8Templates.com, our set of Windows 8 prototyping toolkits that we launched last year to help tech-phobe Windows 8 app makers create mockups using nothing but PowerPoint. It was the coolest thing that ever hit the Windows 8 appmosphere (see what I did there?). Have a great BlackBerry 10 app idea? Excellent! Not a developer? No problem. 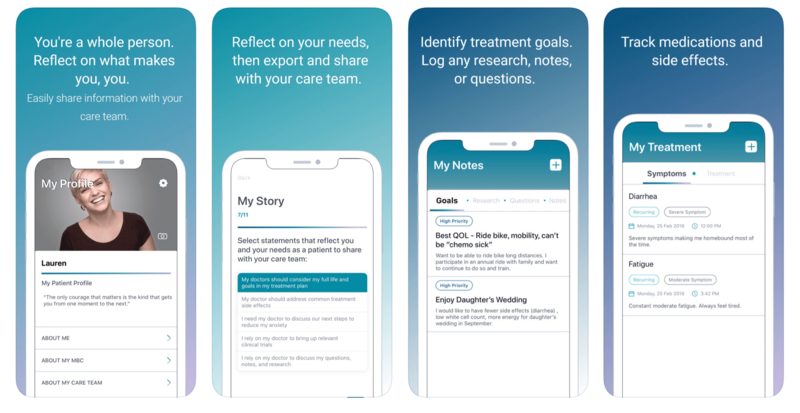 BlackBerry 10 Templates make it easy to create fully-interactive, fully-awesome Blackberry 10 prototypes to design and test your newest app – absolutely no programming necessary. All you have to do is open up our Keynote or PowerPoint templates and drag and drop your way to App Prototyping Ninja or App Mockup Master, whichever you prefer. When you’re done, your export-ready prototype is set for the next stage of development. Blackberry 10 Templates’ collection of full-color vector graphics will help you create stunning Blackberry 10 wireframes that you can use to present ideas to clients, visualize requirements to developers, or simply demo to your users. 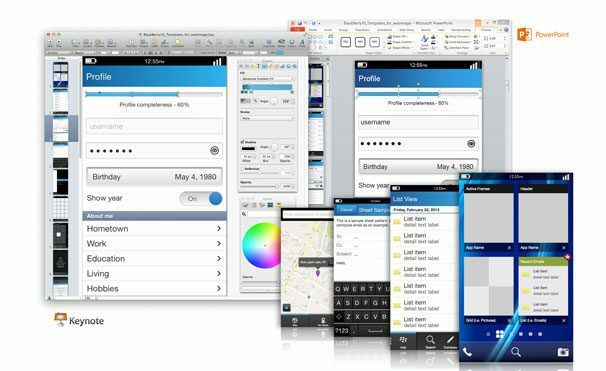 These fully customizable templates allow for a range of creative freedom, such as the ability to edit labels, resize components, change colors, and simulate click navigation to recreate the entire Blackberry 10 experience. BlackBerry 10 Templates make designing, prototyping, and testing your app easy and pain-free. With BlackBerry 10 Templates, if you can drag-and-drop, you can design an app. Try it out for yourself and download one of our templates at BlackBerry10Templates.com. Use the coupon code BB10APPSTER and save 20% off your order.